Judy Bailey is a retired Educator. She received her BS, Masters, and Specialists Degree from Berry College. She is a life-long resident of Calhoun/Gordon County. Teaching science for many years in the local school systems, she retired in 2003 and went back to lead the School to Work programs in Gordon County School System until the spring of 2013. She served on the Board of Commissioners from 2004-2012, serving as the chair the last two years. 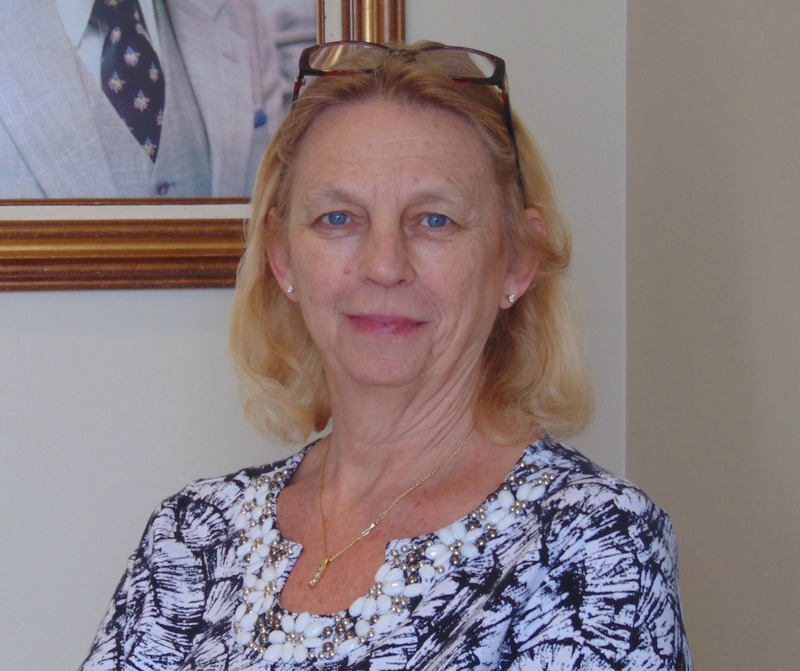 Over the years, she has served on various boards and committees to improve the economical development and quality of life for all in Calhoun/Gordon County. She loves to read, travel and help others. She currently resides on the family farm, living in the house she grew up in with her husband Larry. She can be contacted at 706-629-2987 or via email at judy.bailey2929@gmail.com.